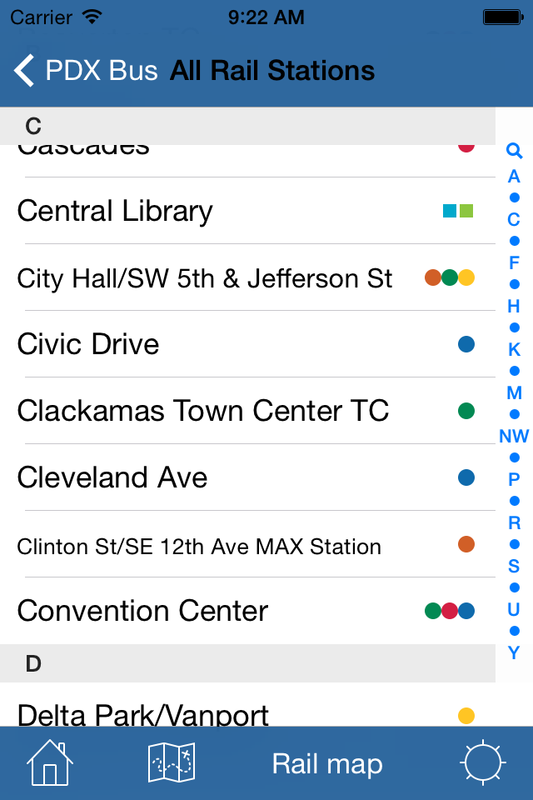 PDX Bus - a free Open Source iPhone app for Portland bus and train times: New Streetcar Loops and the Orange Line - I'm working on it! New Streetcar Loops and the Orange Line - I'm working on it! 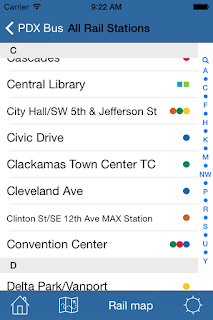 I'm working on developing a new version of PDX Bus that deals with the renamed Streetcar lines (A Loop and B Loop), plus also adding the Orange Line to the stations and maps. I hope to have this all available on September 12th!